Click the image or title to learn more! Featuring an interview with Nick Needham. 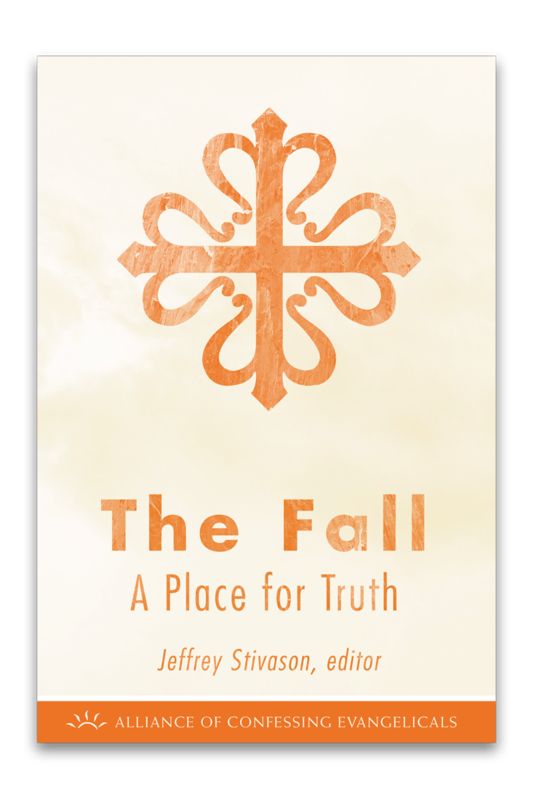 Jeffery Stivason, Michael Roberts, and James Boice take a closer look at our desperate situation and how we may be freed by the Adam who did not fail. Praise the God who saves us from ourselves! Featuring an interview with Jonathan Master. Join Jeffery Stivason, Jeffrey Waddington, Michael Matossian, David Smith, and Martin Blocki as they unfold the ways that Scripture informs and transforms our lives. May we never forget that our God provides for our every need. 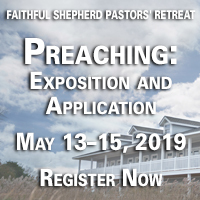 Join Jeffrey Stivason, Mark Johnston, David Calhoun, and others as they discuss biblical, Reformed evangelism from years past and for today. Is the Bible trustworthy? 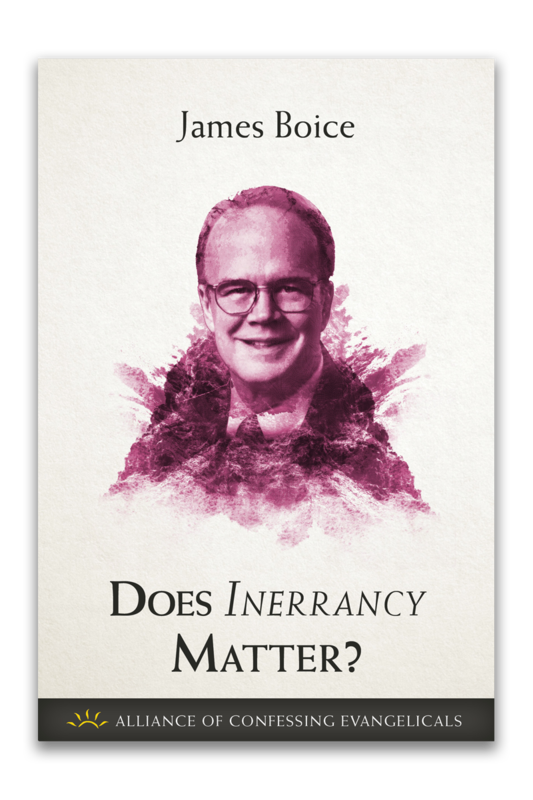 In this booklet, Jonathan Master and company explain why we can trust what God has said, what "inerrancy" actually means, and how this issue strikes to the core of our faith. This booklet delves into the richness of biblical authority, a topic often misunderstood even in Christian circles. 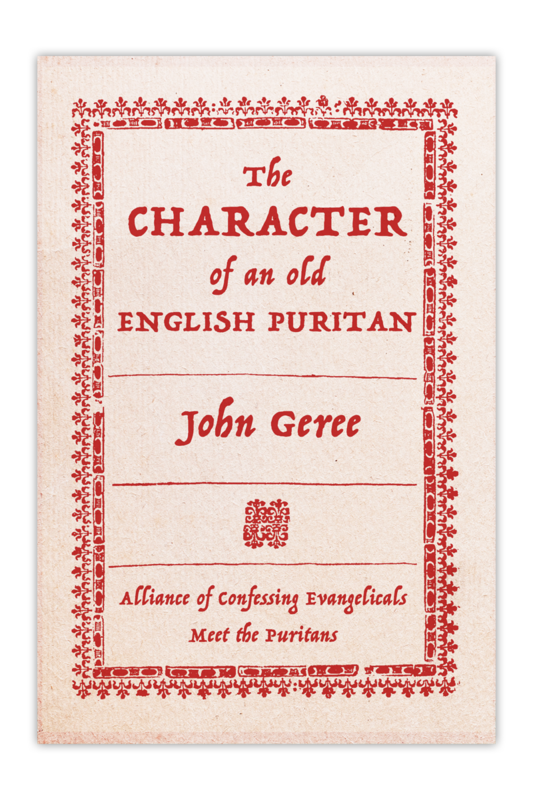 Carl Trueman, David Garner, and others attempt to set the record straight, outlining just what it means to stand under the awesome authority of God's Word. J.I. 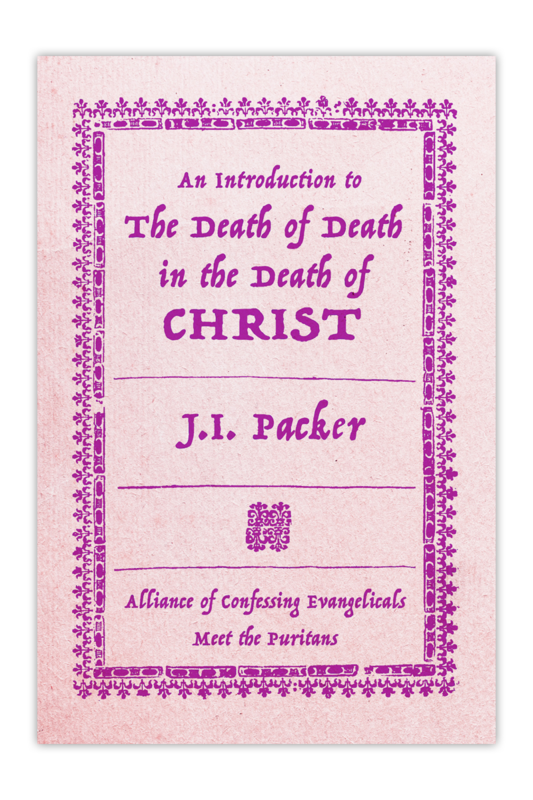 Packer has provided a brief, clear introduction that will help readers launch into Owen's work with confidence. The world is filled with people who either don't know what the Bible says or twist the Bible to their own sinful ends. 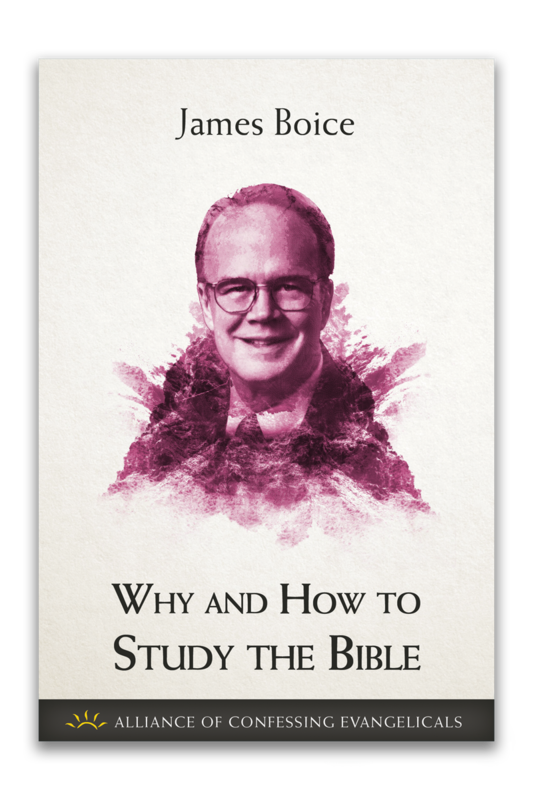 In light of this, James Boice explains why we must turn back to read our Bible, and how we can so faithfully. Why do Christians believe as they do? Why not be Muslims, Jews, or Buddhists? The answer: the true God has revealed Himself to us through His truthful Word. How are we to think about speaking in tongues? Whatever our answer, it should come from the Scriptures themselves. Focusing in on what Paul has to say in 1 Corinthians, James Boice lays out what the Bible says about tongues, and how we should respond. 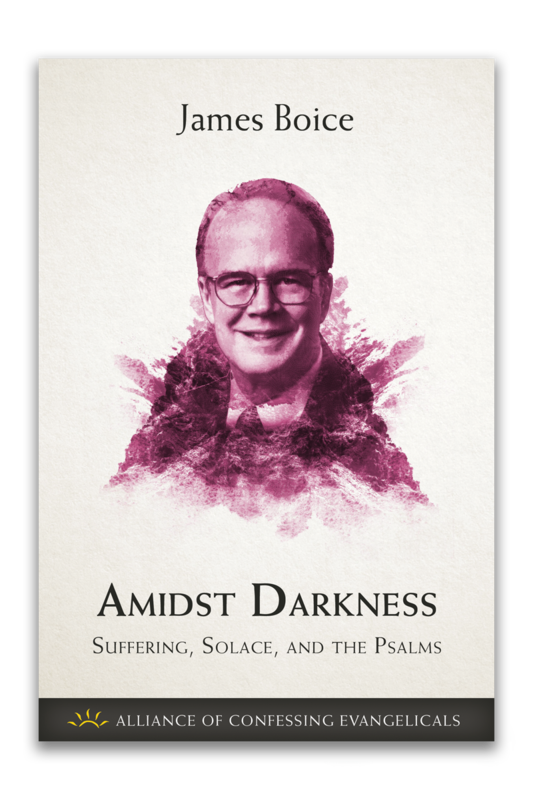 The Psalms hold some of the Bible’s rawest expressions of pain and suffering. In this booklet James Boice examines the latter, highlighting both the legitimacy of sorrow and the ultimate joy we have in Christ. Will you be left behind? Evangelical Christianity knows this question well; stacks and stacks have been written on the subject, including a booklet from Dallas Theological Seminary, “The Truth and Timing of the Rapture” by Mark Hitchcock. 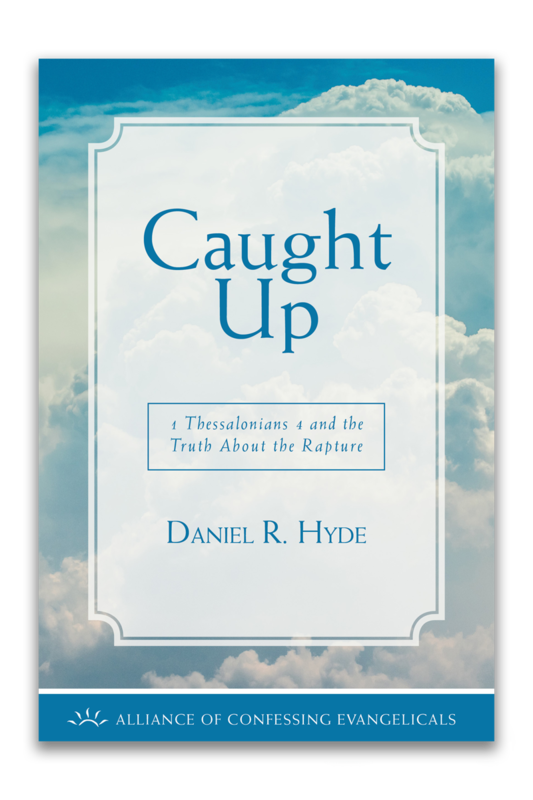 In response to that work, the Alliance is pleased to offer “Caught Up: 1 Thessalonians 4 and the Truth About the Rapture” by our own Danny Hyde. 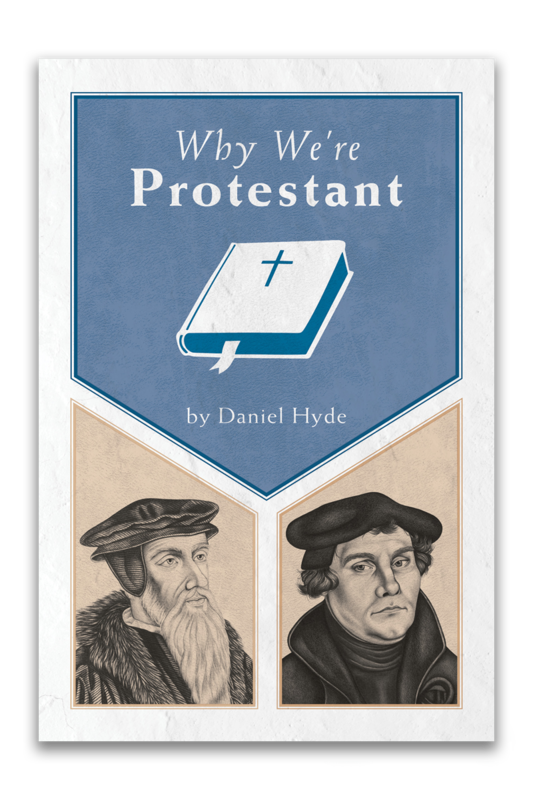 Danny Hyde delves into what made Reformed Protestants distinct, and why we should still cherish those distinctives 500 years after the Reformation. 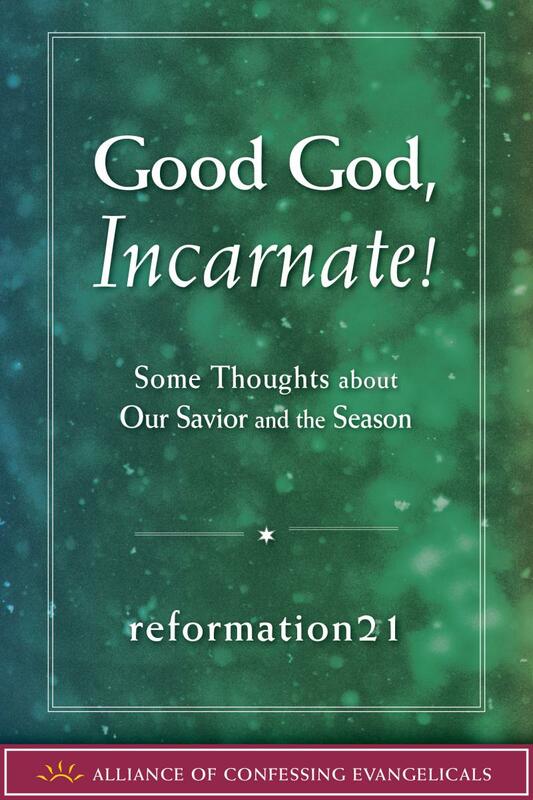 Good God, Incarnate! contains some thoughts about the earth-shattering truth of Christ's birth, and how it affects every dimension of our lives. 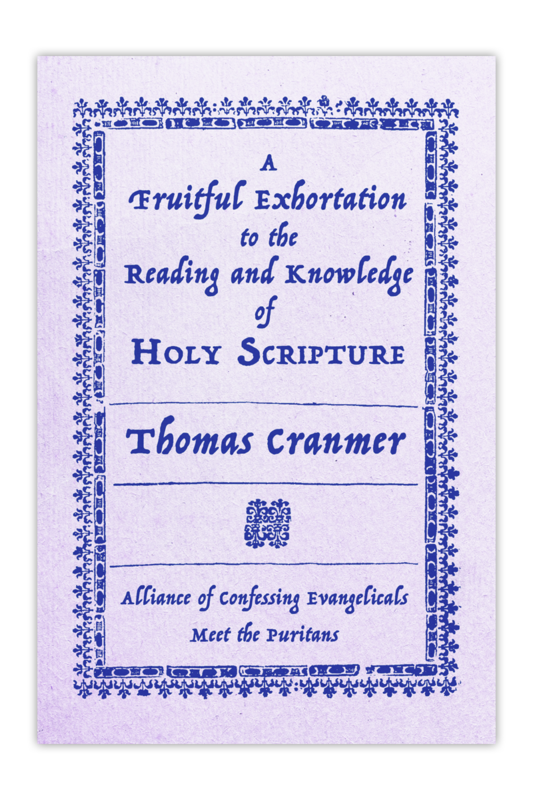 The content of this booklet has been gathered from articles originally posted on reformation21 (with two exceptions as noted). Praise God for His marvelous, unfathomable gift!